SCE Event Group and Snapshot Photobooths teamed up to create the most amazing wedding reception for Erica and Eric’s wedding at the beautiful Versailles Ballroom, located in Toms River, New Jersey. 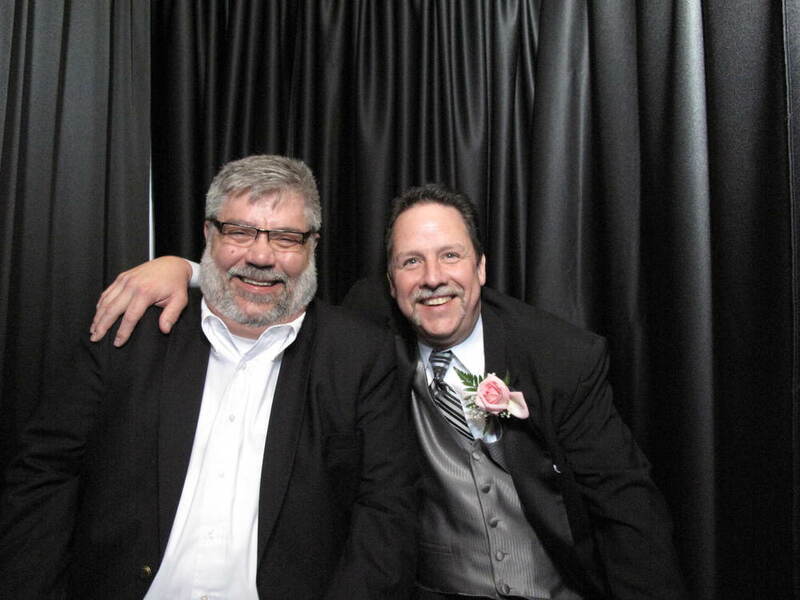 (Click here to read one of our blogs about one of the amazing staff members at the Versailles Ballroom. ) SCE Event Host Jeff Balkin and crew took care of music from ceremony to cocktail and to reception, which was all on site that evening. During the reception Erica and Eric wanted intelligent lighting and uplighting. The intelligent lighting was perfect for bridal party introductions, first dances as well as party time. The uplighting washed the walls in a solid color of the bride and grooms choosing. Additionally, SCE provided dancing under the stars for special dances throughout the night. Erica and Eric worked with SCE office staff to design the perfect monogram for the projection on the walls and the photobooth footer. Snapshot Photobooths provided the black, lounge style booth for during the reception. Guests had access to Snapshots awesome prop box. They were able to take home copies of their photostrips that night and Erica and Eric were able to take home their scrapbook, put together by the attendant, filled with photostrips and message from their guests. Congratulations to Erica and Eric on their new marriage! Thank you for asking SCE and Snapshot to be part of your once in a life time celebration! 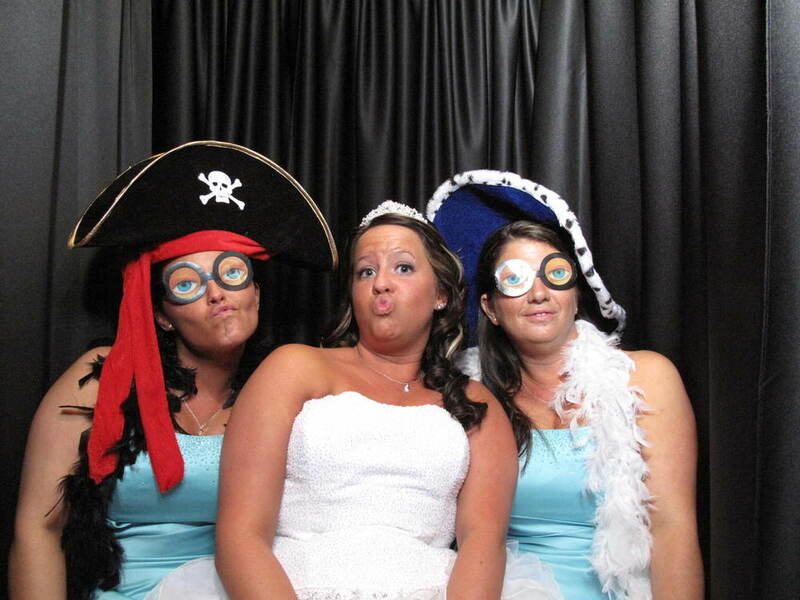 If you are looking to learn more about the Photo Booth services offered by SCE Event Group and Snapshot Photobooths, please feel free to contact us on 888-278-0900, or visit our studio at 804 Broadway, Suite 200 in West Long Branch, New Jersey 07764. 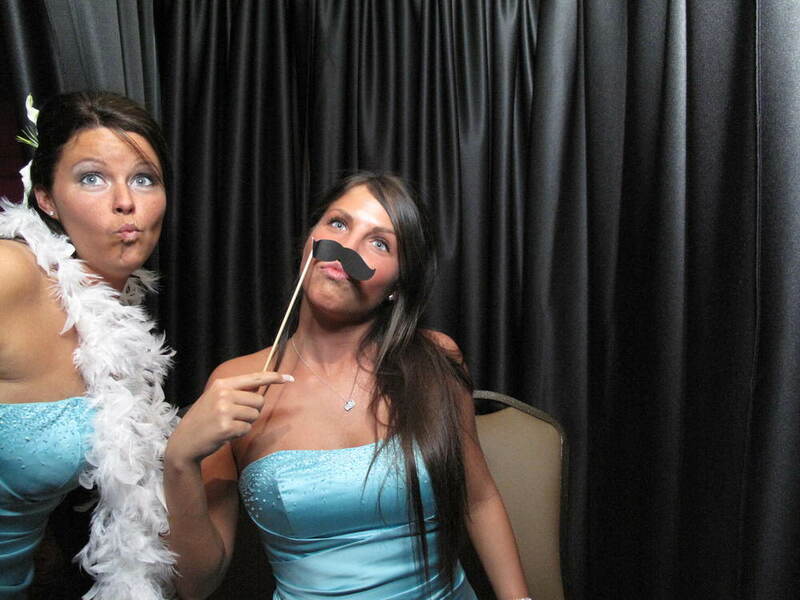 Photo booths are incredible event and celebration enhancements that are fun and enjoyed by guests of all ages. 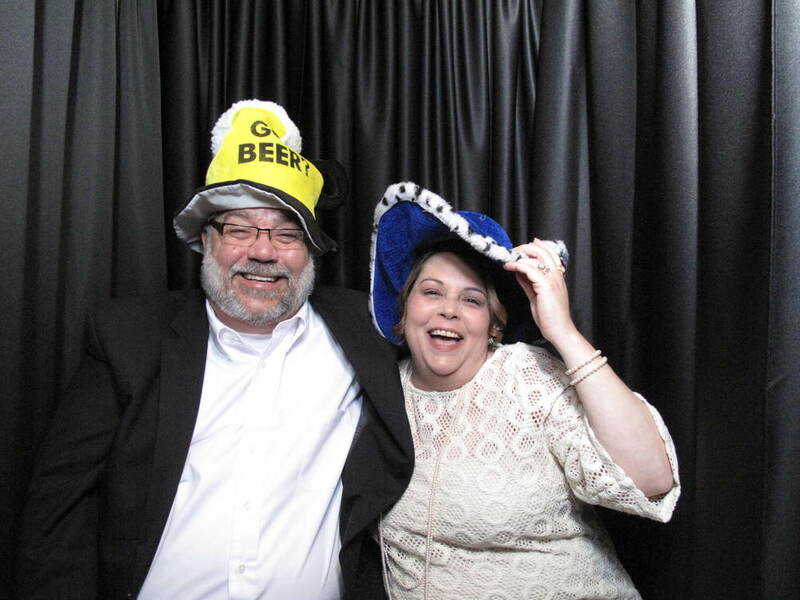 Snapshot Photobooths are available for weddings, sweet 16s, bar and bat mitzvahs, corporate events, retail events, anniversaries, class reunions, high school events and proms. 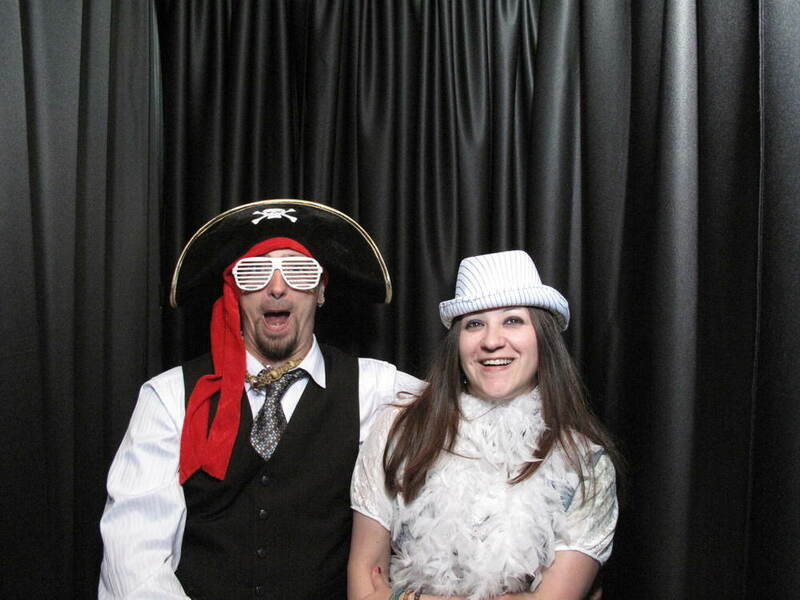 Snapshot Photobooths offers a number of photo booth layouts, open air style photo booths, enclosed lounge style photo booths with black, brown or white drapes, designs and options to fit any budget, vibe or venue. 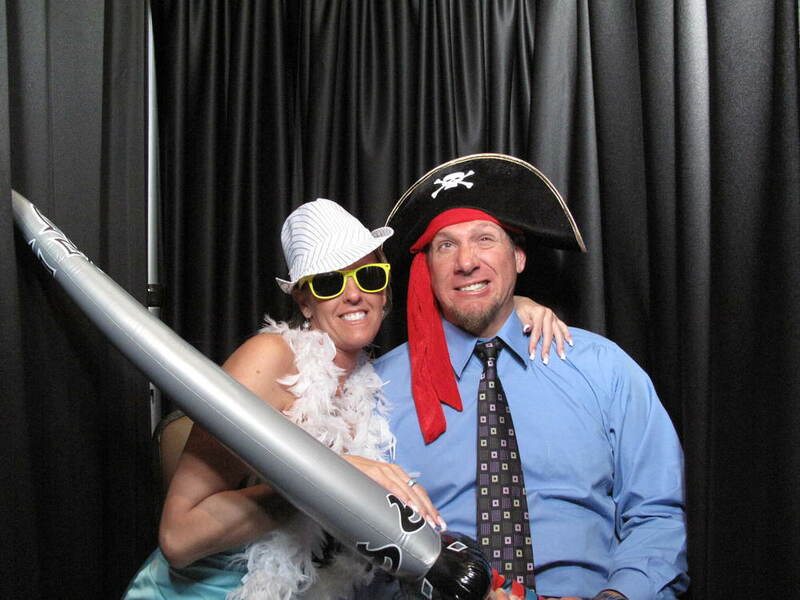 Corporate photo booth rentals are great for team building. 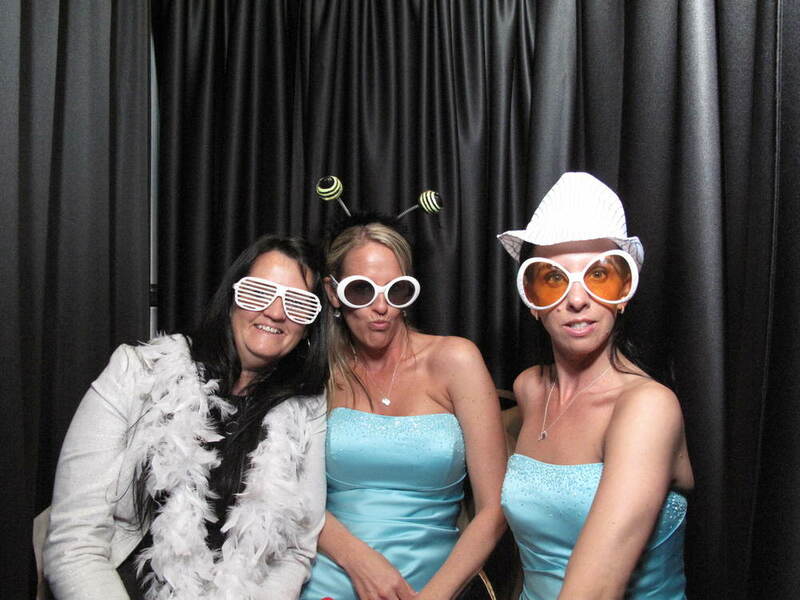 Snapshot Photo booths is a division of New Jersey based SCE Event Group. Newer PostPersonalize your photobooth with Snapshot today!